He served in all 3 of Battery I's separate interactions. 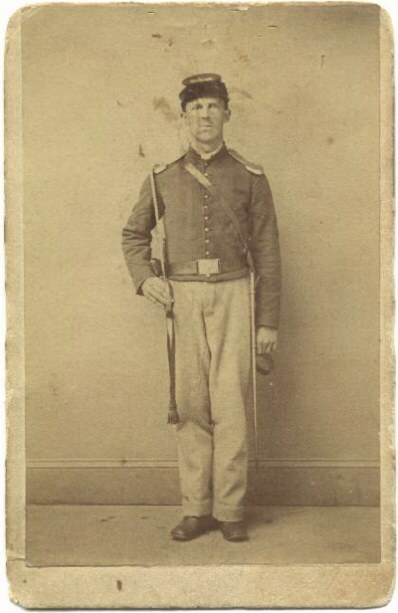 He served with the organization during the emergency of the Gettysburg Campaign when it was nicknamed "Nevins Infants". He was a member when it was reformed as a "6 months" regiment and then again when it was reformed to a "3 year" regiment. 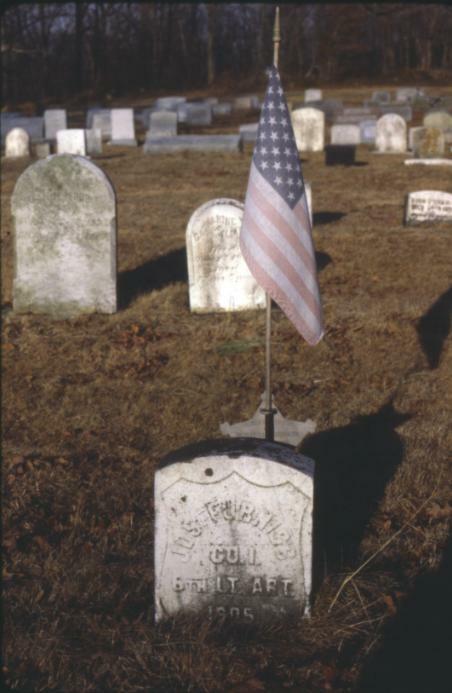 He was appointed acting Corporal on June 11th, 1864 and on November 1st, 1864 was bucked back to private. Dr. Joseph Furness was discharged the 23rd of June 1865 at Philadelphia, PA having enlisted on the 15th of June 1863. He graduated from the University of PA Medical School with a Degree of Medicine in 1872. 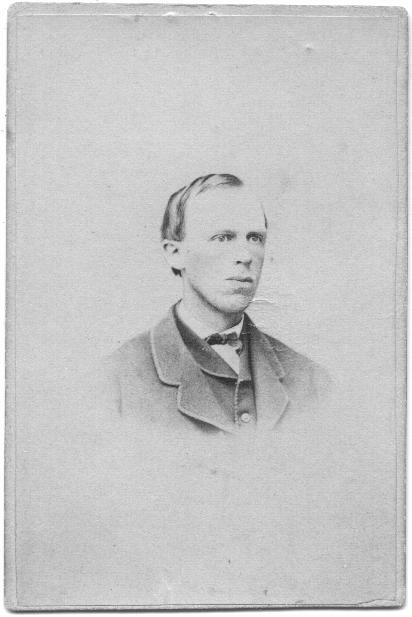 Dr. Furness practiced his profession as Doctor serving 35 years in Lancaster, Marticville, and Millersville, PA.
Joseph Furness died December 8th, 1905 at Lancaster, PA.